Mark Bradley is Associate Professor of Ancient History at the University of Nottingham, UK. 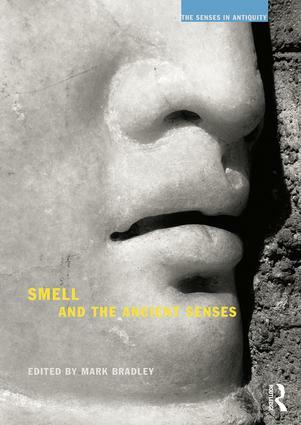 Like us, ancient Greeks and Romans came to know and understand their world through their senses. Yet it has long been recognized that the world the ancients perceived, and the senses through which they channelled this information could operate differently from the patterns and processes of perception in the modern world. This series explores the relationship between perception, knowledge and understanding in the literature, philosophy, history, language and culture of ancient Greece and Rome.